At best most women enter the period of their life referred to as, ‘the menopause,’ with some trepidation. Whether this fear is directly related to the symptoms associated with the menopause itself or the potential increased health risks known to occur post-menopause, it is nonetheless often considered to be time of uncomfortable endurance which can last anywhere between 4 and 12 years. More recently, hormone replacement therapy, which was once thought to mitigate the symptoms with few adverse effects, has also been shown to have the potential to cause some serious health issues. In light of these problems science is now investigating ways to relieve not only physical symptoms of the menopause but also to mitigate the possible post-menopausal effects. 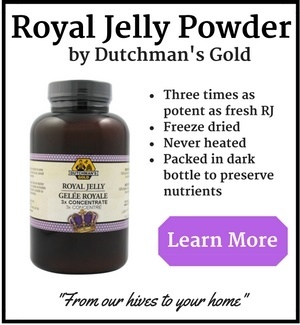 And, as with other health issues, it seems that Royal Jelly may be suited to providing some relief. 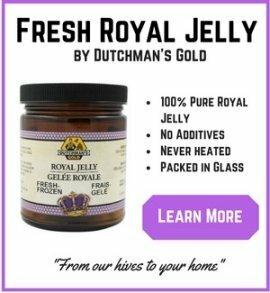 Although several studies have been undertaken looking at specific products containing Royal Jelly there are numerous others which prove it has indirect positive effects on some of the issues involved. 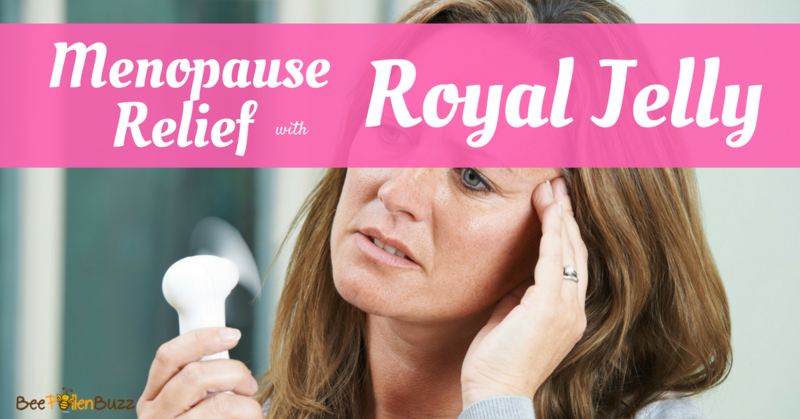 One problem in particular, that of low mood, which affects many women going through the menopause, has been shown to respond well to oral supplementation of Royal Jelly alone. Fatigue is another menopausal symptom which affects many women on a daily basis and, back in 2001, a study examined the effects of Royal Jelly on the swimming capacity of mice. In this case it would seem that mice performed significantly better if they were given fresh Royal Jelly which had been kept at a temperature of -20 degrees maintaining the level of 5 7-kDa protein which could be both an indicator of freshness and also contribute to the extended stamina of the mice. 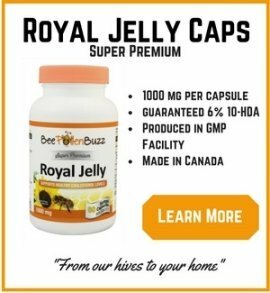 So, although there has been no official research undertaken which suggests Royal Jelly might help with those hot flashes or even the dreaded decreased libido, there are certainly some strong indications that this fascinating bee product might alleviate at least some of the more distressing symptoms of the menopause.